Come to the Winery in Antler Hill Village for a social hour hosted by our most knowledgeable wine aficionados. 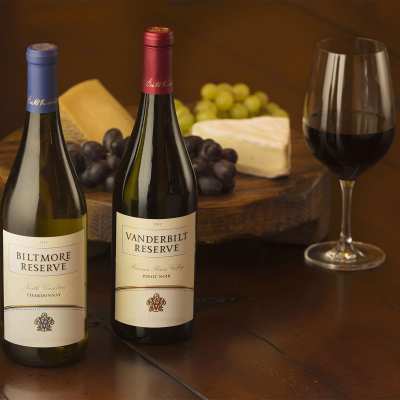 Savor delicious pairings of Biltmore wines and artisan cheeses and become better acquainted with the world of wine within a fun and welcoming environment. Meet at the stained glass windows in the Wine Shop in the Winery at least 10 minutes prior to the event.